Staff retention is a priority in today’s competitive human resource market. Flexible work locations and work/life balance arrangements are among the most highly prized elements of a work environment and employee incentives you can offer your team. Providing your team with a regional Service Office gives them access to a focused working environment which reduces commute time and increases family time. By recognizing this need for you staff, you build on your company culture, become a preferred employer and increase productivity time. If you have offices in the metro areas of Australia and are looking to retain talent, PACE Business is your solution in providing flexible work location arrangements. 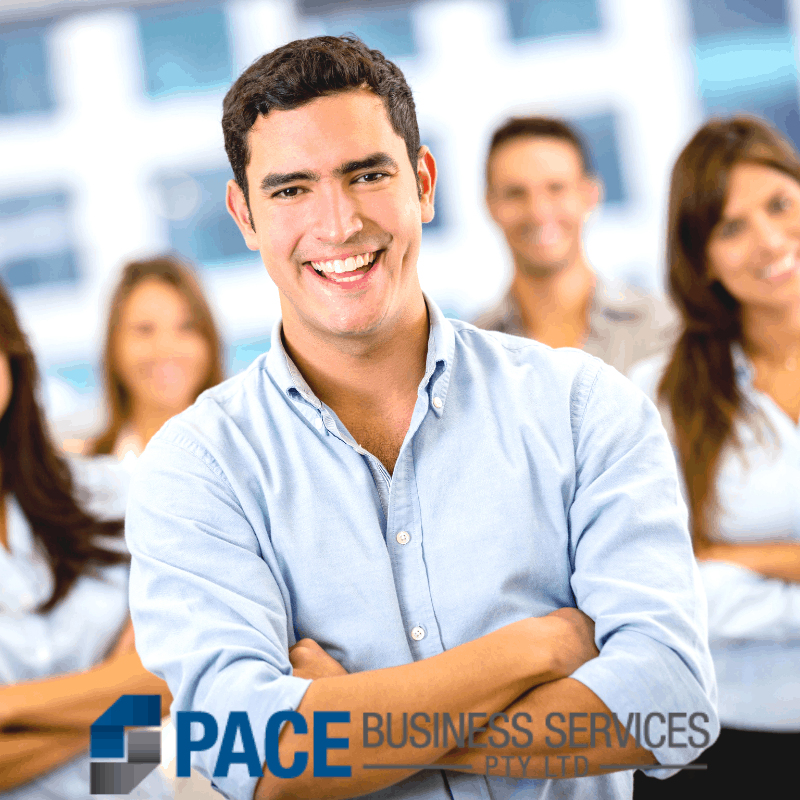 At PACE Business Services we provide modern and professional offices located in the Geelong CBD for your valued team members. We provide a focused, professional environment, an active community and quality support, ensuring your team can work productively for your company. We understand that during the recruiting process, you have invested time to find the right people for your company. By giving your staff work/life balance options through being able to work locally in the Geelong region, your business will build a reputation that will help attract and retain highly skilled talent. This recognition can position your company as a desirable place to work. Providing staff with flexible supported work place options is a strategic business move. Contact us for more information and a guided tour.